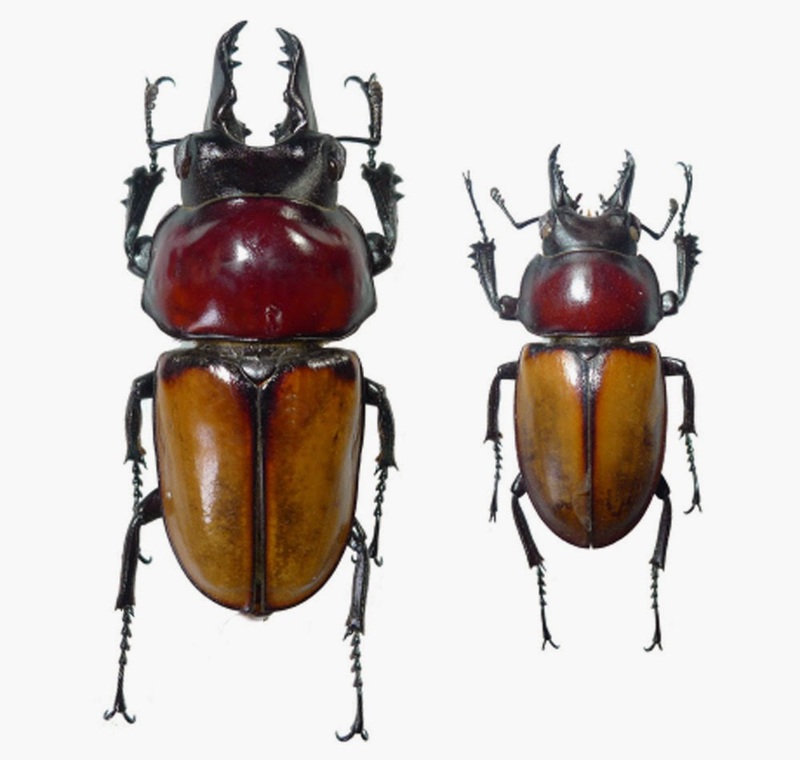 In the field trip to Lam Dong and Khanh Hoa Province in 2013, a Vietnamese researcher of Lucanidae, Mr. Nguyen Quang Thai, has found an extreme beautiful Neolucanus. The species then be described by him undername N. baongocae Nguyen, 2013; it be name after his little daughter. The new species is typical with brighten color, red pronotum and brown yellow elytra, that not be seen in any Vietnamese Neolucanus. Lucanidae is a well known and one of the most completed studied insect group so the new discover of a species in the family is one of remarkable point of entomology.